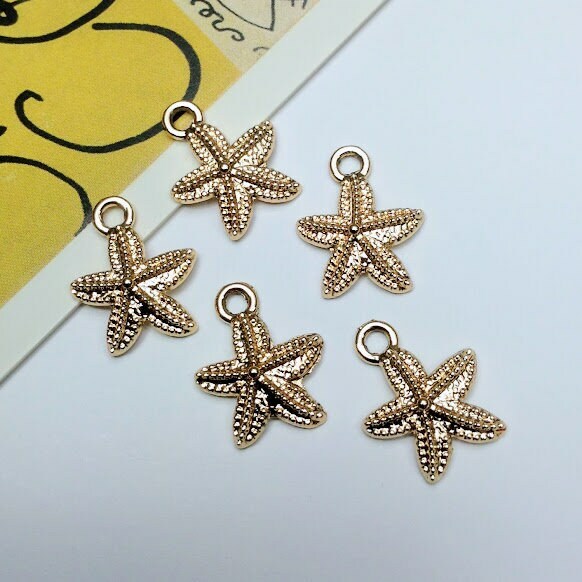 5 small starfish charms. These rose gold tone metal beachy trinkets have textured fronts. 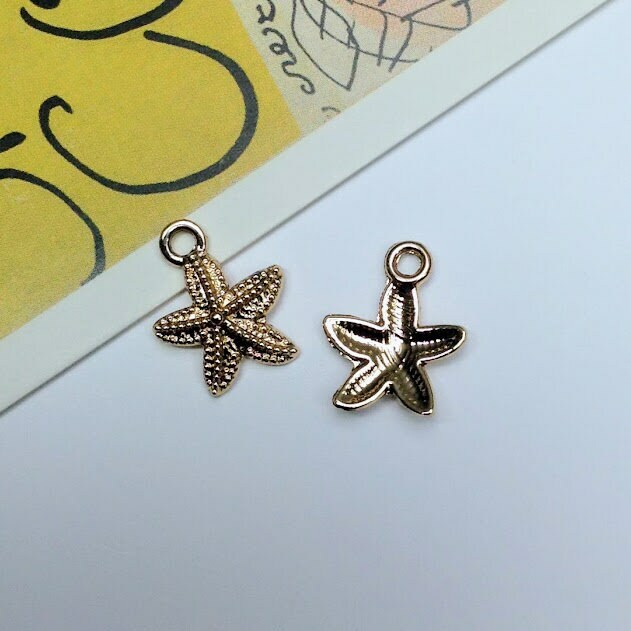 Each starfish charm is a nice size for earrings, a necklace or using on a charm bracelet. 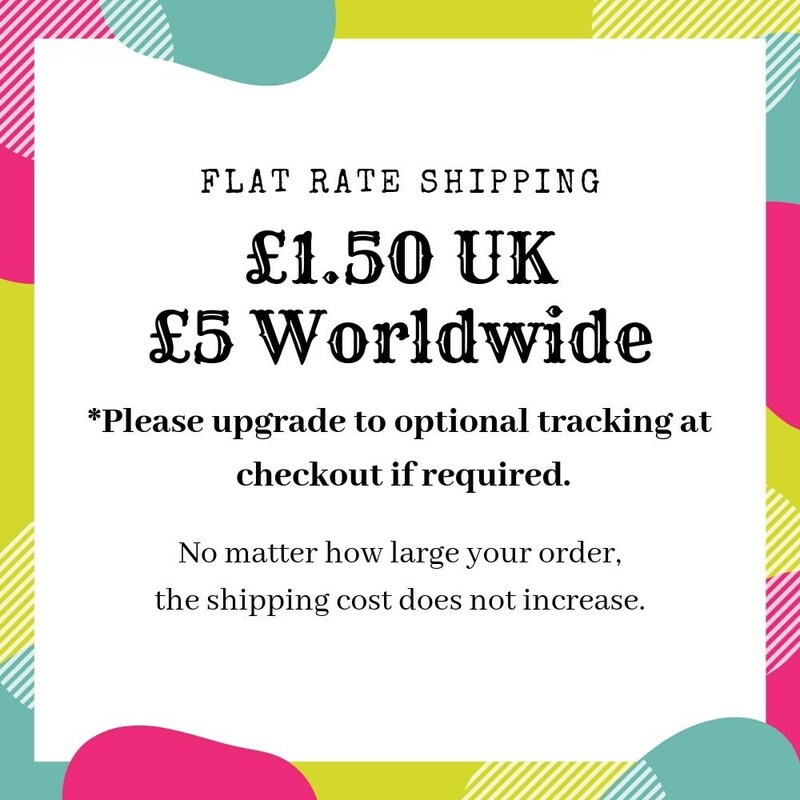 Made from zinc based metal alloy which is lead safe and nickel safe.